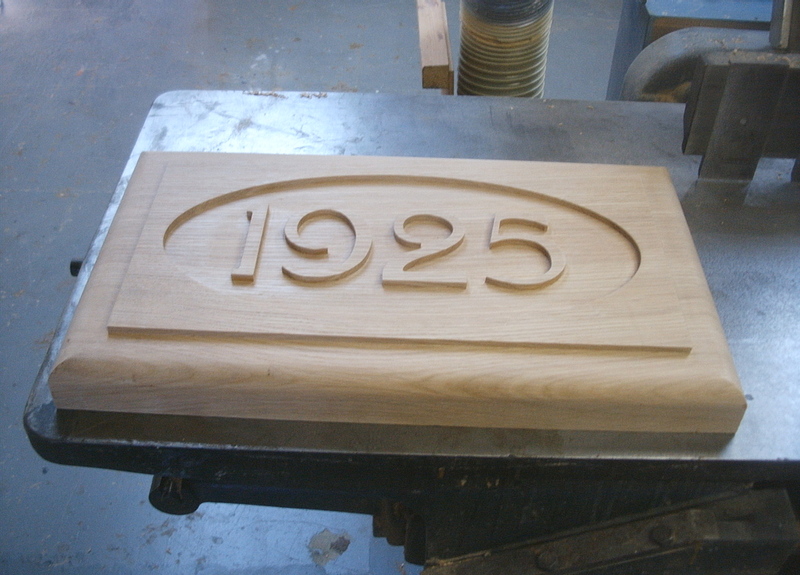 (e.g Times New Romana Palatino Linotype). 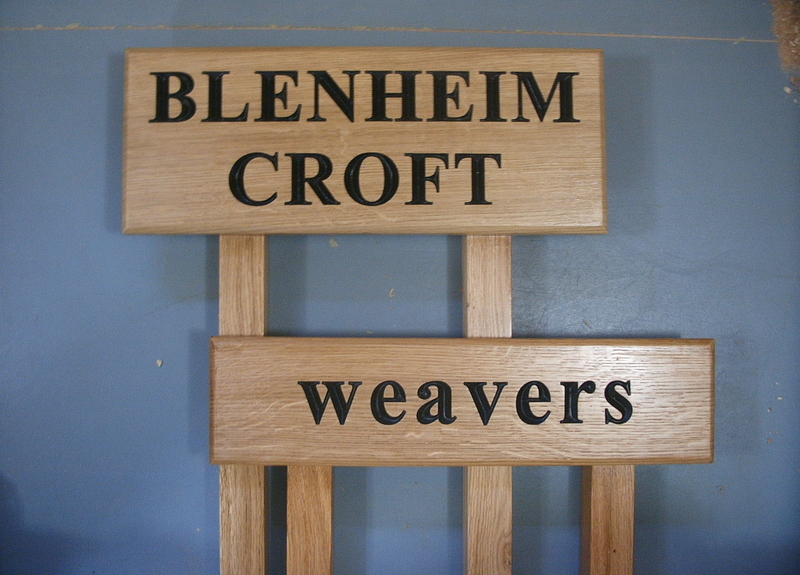 signs with legs or a sign with a gallows bracket. 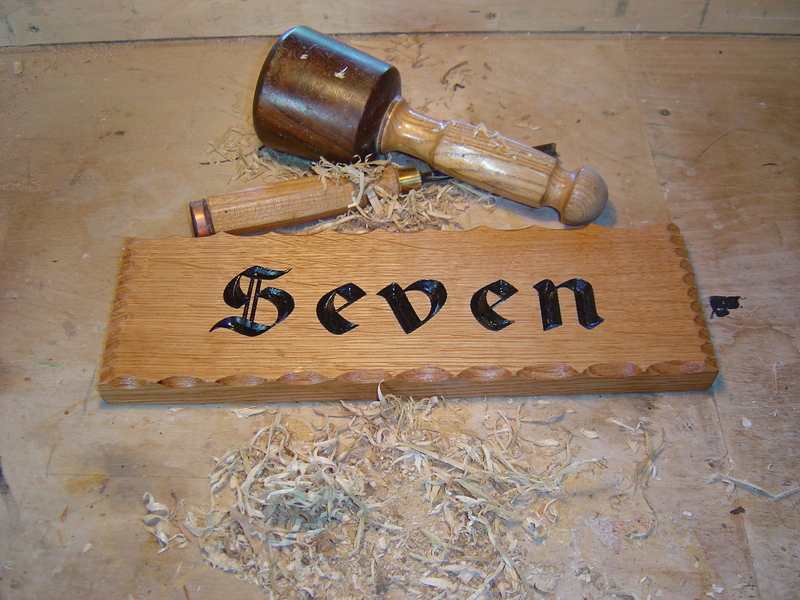 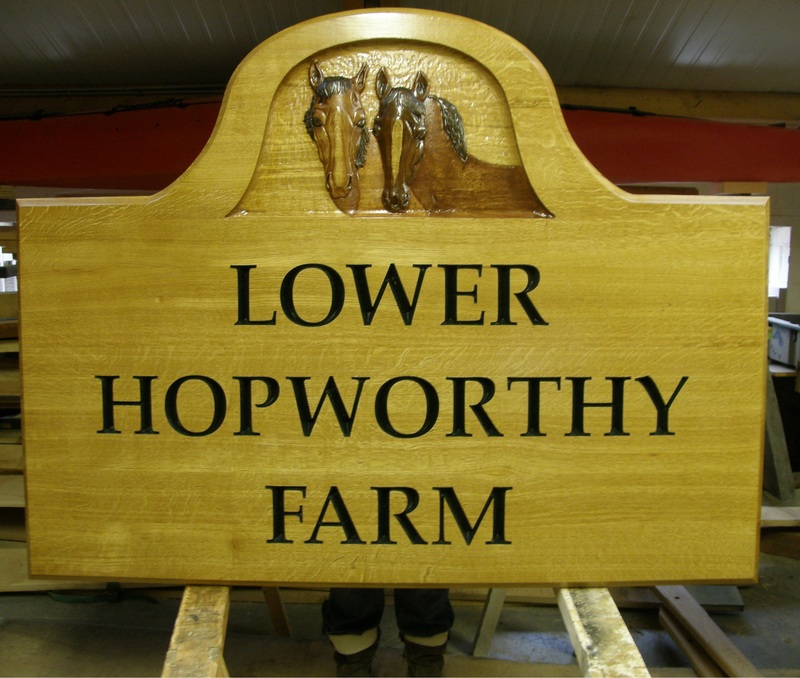 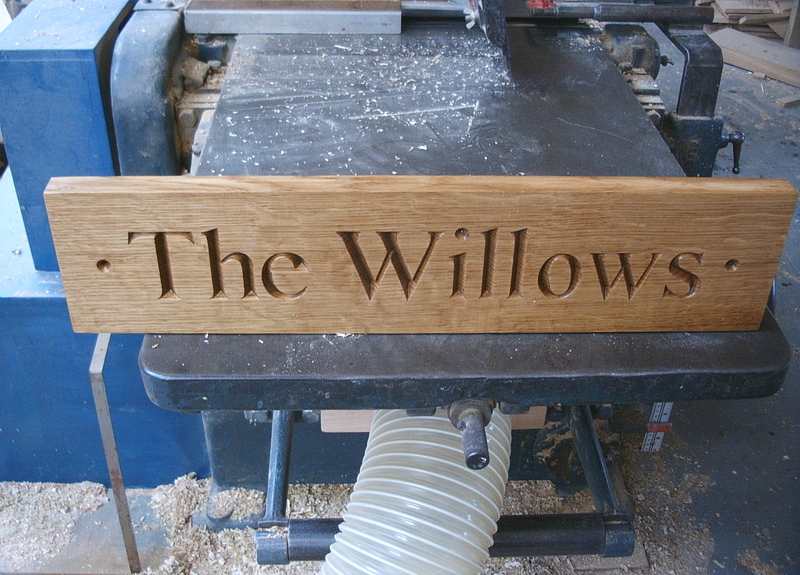 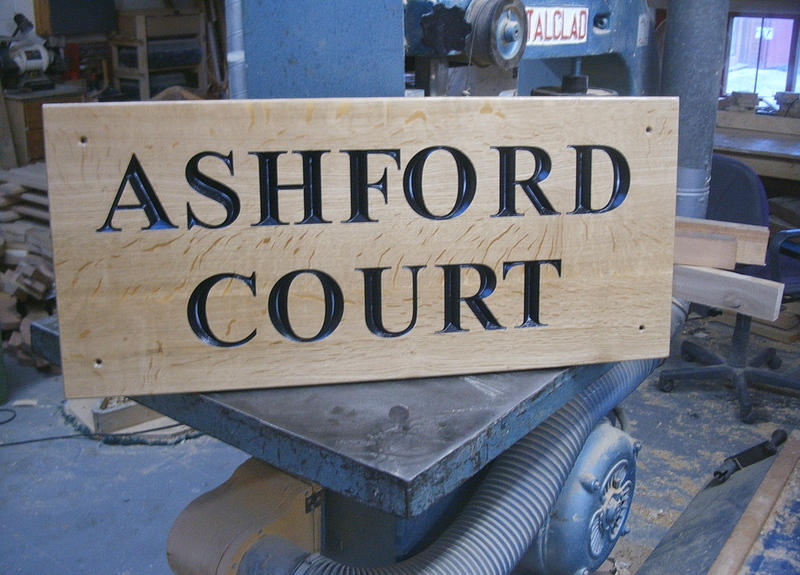 All signs are availiable with addition relief carving. 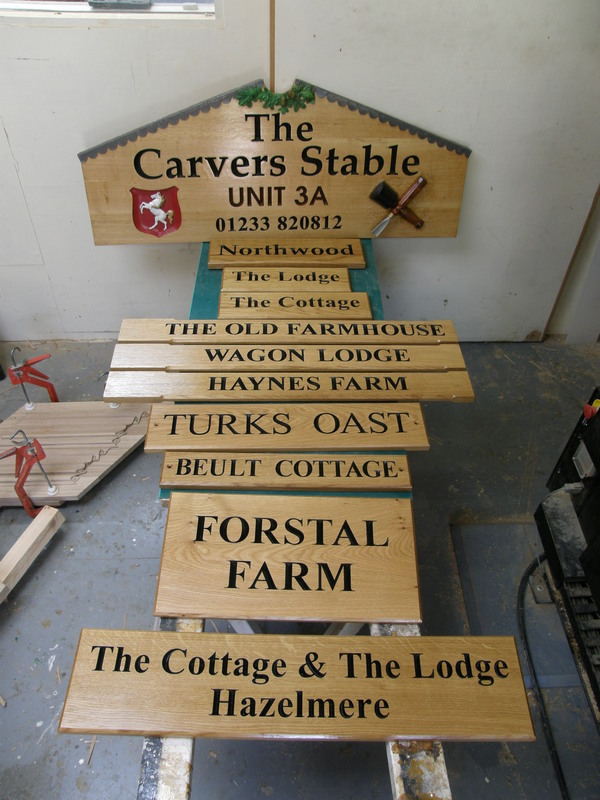 Some examples of our completed work can be found below.